New to Yoga? New to Pure? 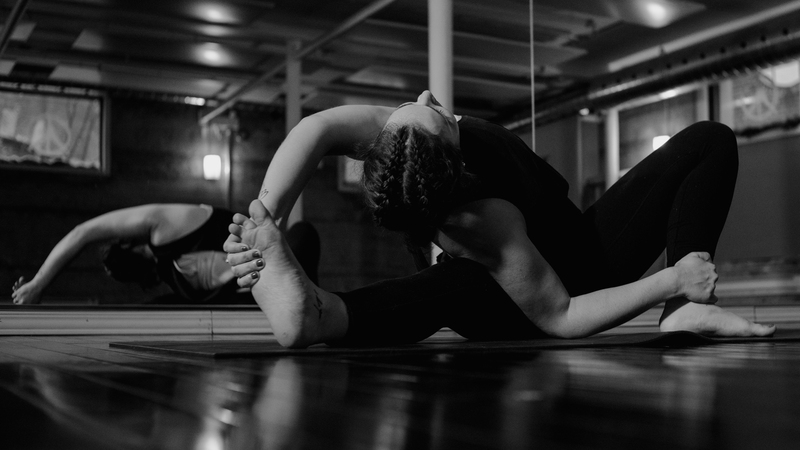 Sign up for an Intro Month with Pure Yoga Toronto and try every class as many times as you like. That's right. 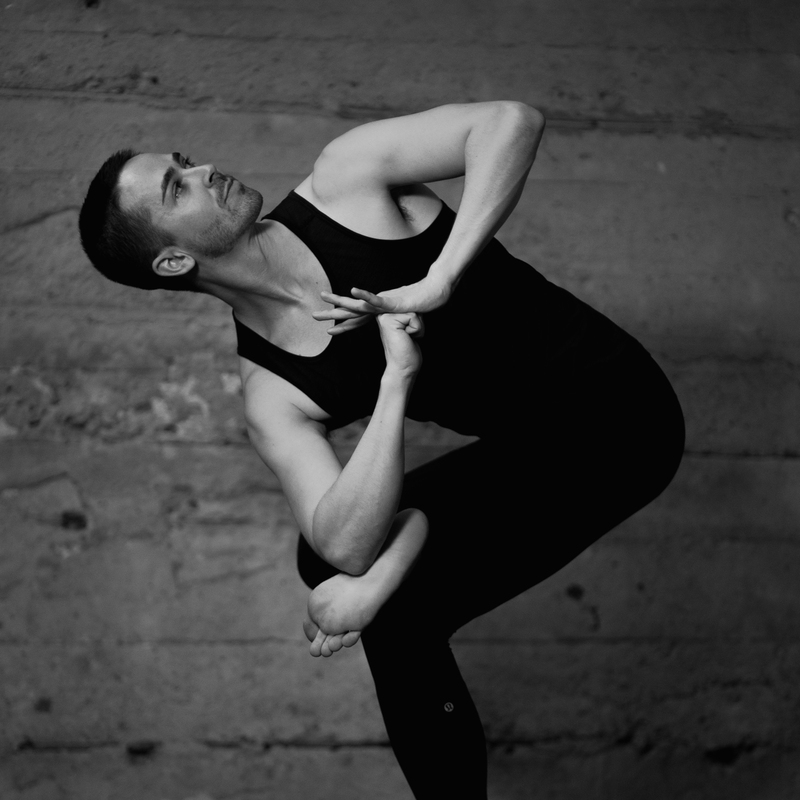 Unlimited Yoga for 1 whole month for only $50. Click BOOK to reserve your class. Space is limited. All classes are Hot Yoga. 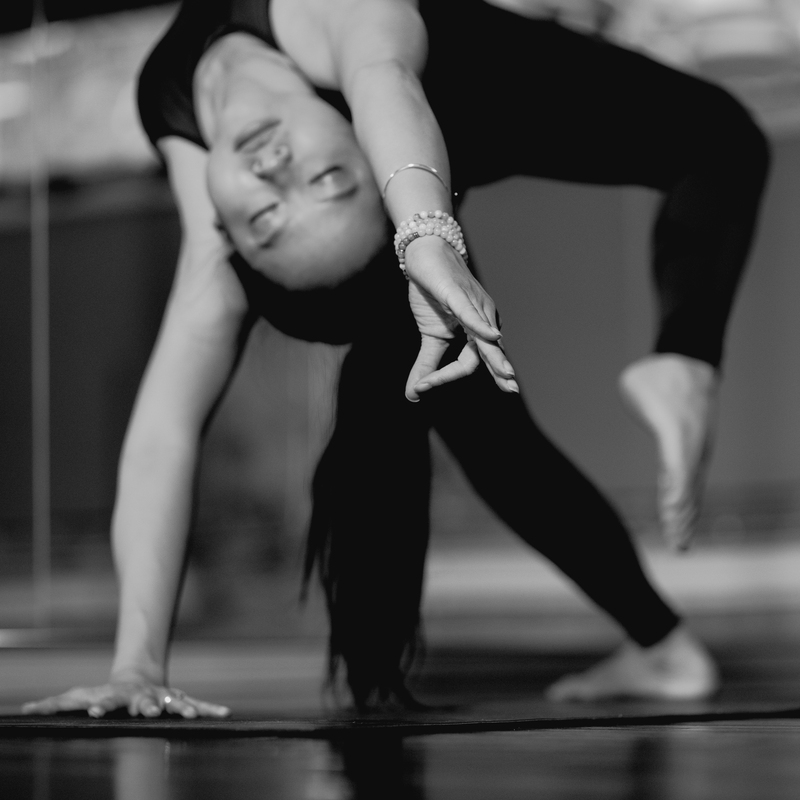 Pure Yoga recommend yogis sign up online to reserve a spot for class. A reserved spot will be held until 10 minutes before class. You must be 14 years or older to attend a class. Students under 18 must complete this waiver (click to download) before attending a class. any class. any time. 1 month. only $50. Evolve your practice with us. Early Bird – Save $400! 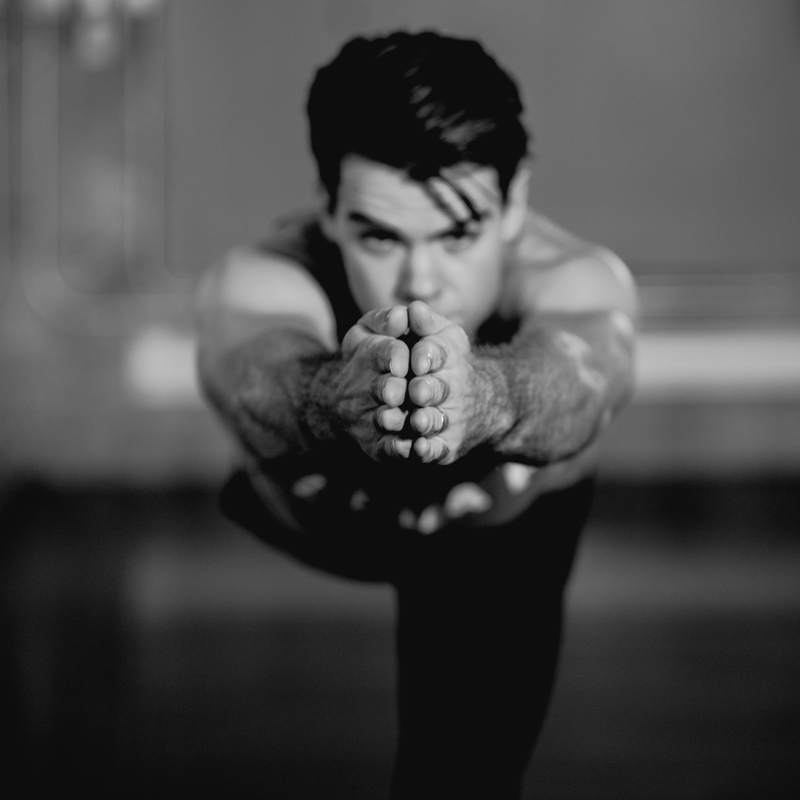 Hot yoga not only helps you detox flushing toxins out of the skin through sweat, but heats up the muscles allowing you to approach the postures from a safe place. 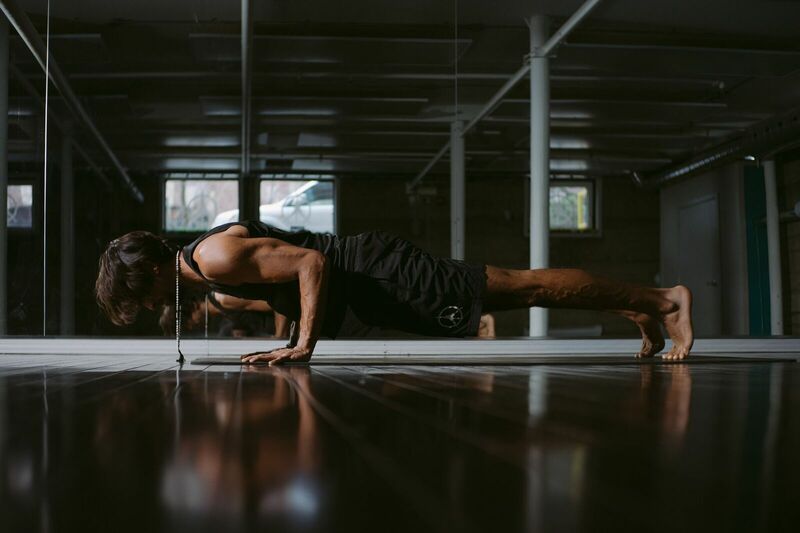 Practicing in a hot room elevates the heart rate, which makes the body work harder. Hot yoga is more of an intense workout-for those who want to develop strength, flexibility and tone along with the cardiovascular workout. Come visit us in our beautiful new location in Liberty Village. Our modern facilities provide showers, mat rentals and shop. 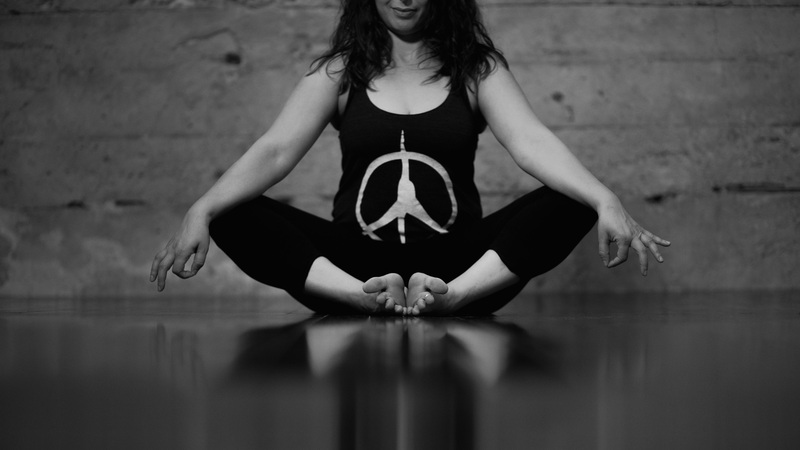 We at Pure Yoga Toronto have created a space for Everybody. 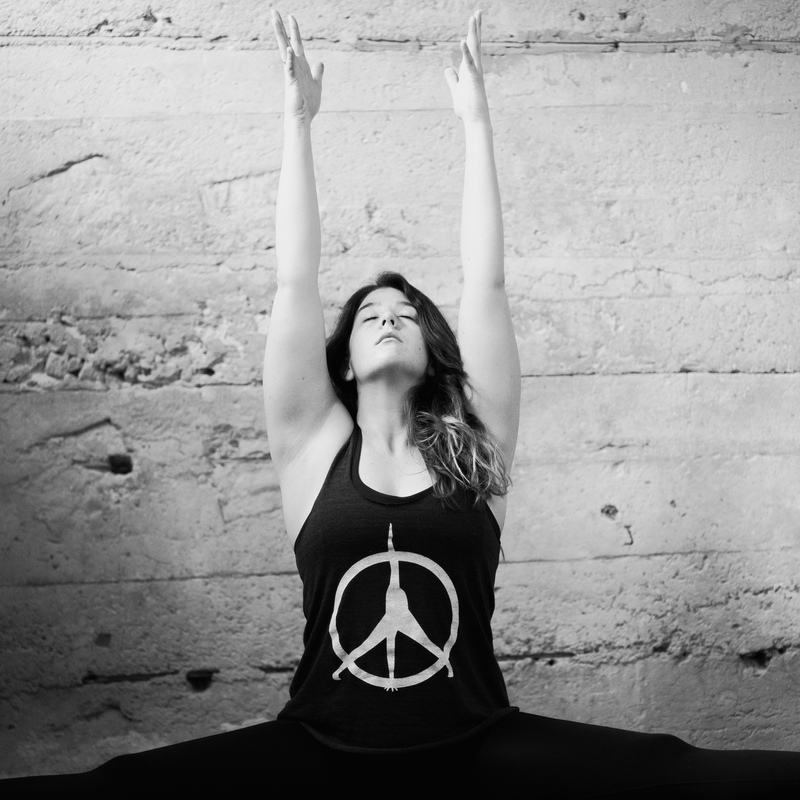 Pure is perfect if you're New to Yoga or you're Addicted. Come join the community, where we can all grow together. "I WANT TO LET YOU KNOW THAT I LOVE PURE YOGA. I love all the classes and the teachers are amazing." 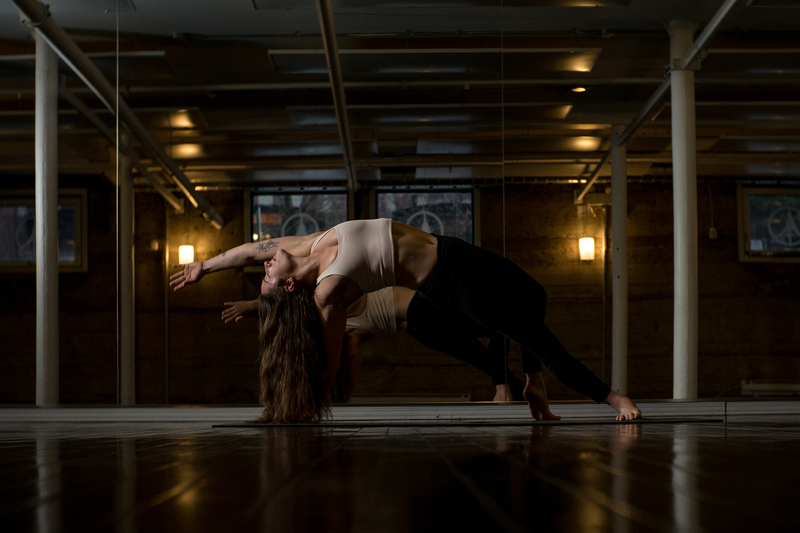 "SO EXCITED TO HAVE PURE YOGA IN TORONTO! See you Every DAMN Day!" "The new studio is awesome. I can't wait to try all your classes." 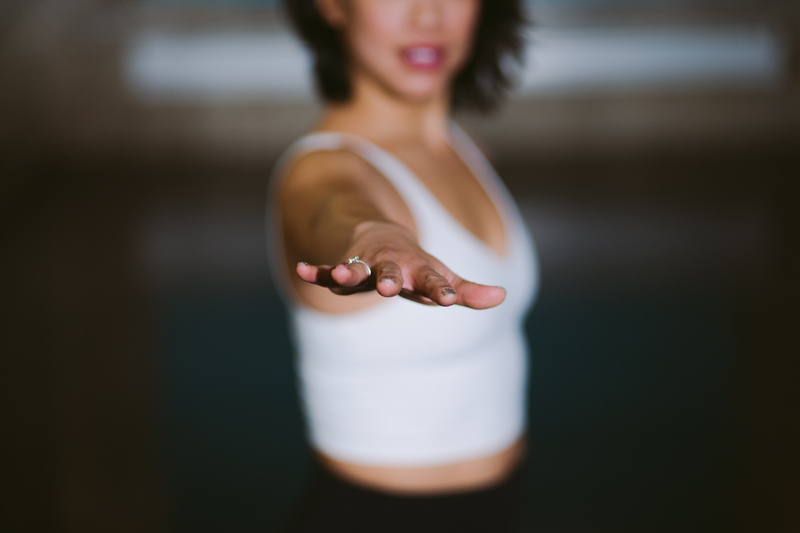 We love to share our passion for yoga with every body, shape, size, age, and status; employed, or between jobs, student, or retiree, single or divorcee, mother, father, grandparent - you get the idea.